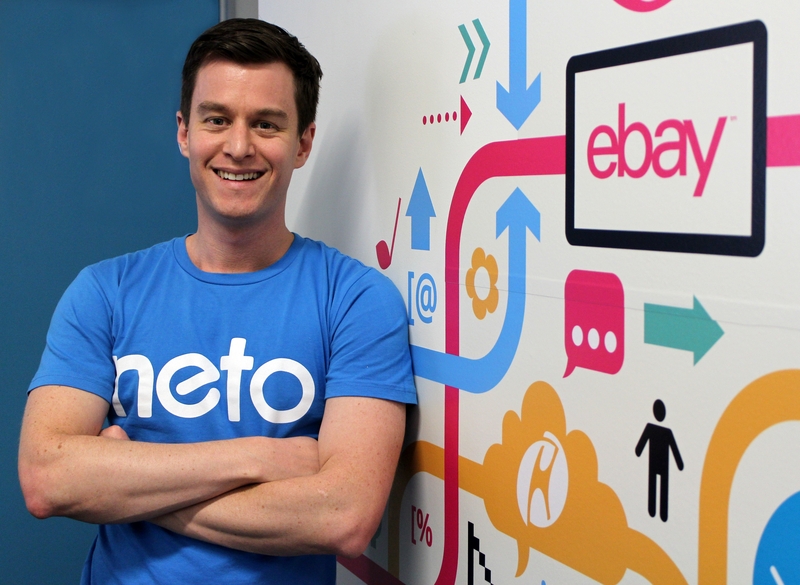 Thursday, 10 November 2016 – Leading Australian e-Commerce platform, Neto will be represented by CEO and serial entrepreneur, Ryan Murtagh at Brisbane’s biggest digital event, CLICK! Digital Expo on Friday, 11 November 2016. CLICK! Digital Expo is presented by Regional Development Australia (RDA) Brisbane, an Australian Government initiative. It is a free event to help businesses across all industry sectors and not-for-profits succeed in a digital world. Ryan will join the Digital e-Commerce panel to share his insights on the omni-channel retail opportunity and unlocking the power of the connected consumer. This will be followed by a Q&A session with all speakers on the panel. View the program here. Additionally, if you would like to schedule a time to speak with Ryan Murtagh, CEO of Neto, please contact Christine Kardashian from Launch Group on 0416 005 703 or via email at christine@launchgroup.com.au. Neto is a leading Australian e-Commerce platform, which provides a hosted digital commerce software platform for businesses that integrates with accounting platforms, payment gateways, shipping carriers and sales channels. Neto provides frictionless global digital commerce solutions that are omni-channel and mobile ready, that are feature rich, better-integrated and better value than its competitors. Founded in 2011, Neto is majority owned by Telstra. For more information, visit www.neto.com.au. CLICK! Digital Expo, an RDA Brisbane initiative, is a free event to help businesses across all industry sectors and not-for-profits grow and prosper in a digital world. With the digital economy now the single most important driver of innovation, competitiveness and growth, CLICK! Digital Expo provides the opportunity for businesses and not-for-profits learn how to transform their business digitally and meet rapidly evolving customer expectations. The Expo is presented by Regional Development Australia (RDA) Brisbane, an Australian Government initiative. For more information, visit www.clickdigitalexpo.com.au.